Taking Your Off Road Vehicle For A Spin? 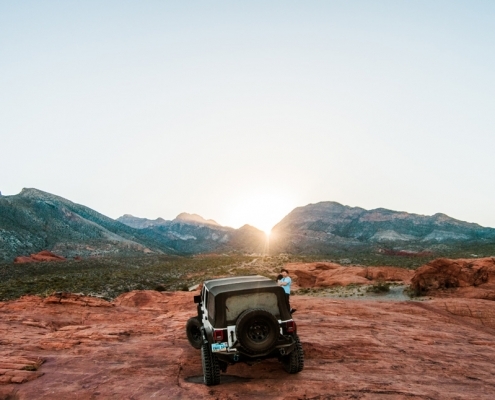 We’ve rounded up the best of the best off-road trails of Utah, Nevada, and Northern Arizona to provide our customers with a comprehensive list of trails that are perfect for trail newbs all the way up to veterans of the great unknown. 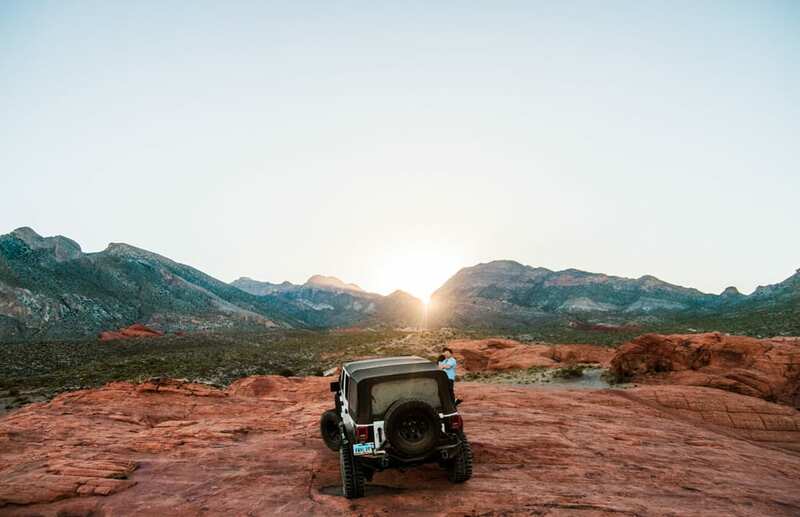 Whether your new to the game or have been playing for some time, it’s important to review the off-road rules of the state you’re touring through before you embark on a new adventure. We promise we won’t bore you with run of the mill safety tips, like “wear your seat belt” or “let someone know where you’re going” – just do it. The following rules will keep you safe and worry free as you explore beautiful landscapes and never-ending horizons. Any OHV (ATV, UTV, motorcycle or snowmobile) must display a current OHV registration sticker. Most non-resident OHV operators are required to purchase a Non-resident OHV Permit for each ATV, UTV, OHM and snowmobile they bring into the state. Permits are available here and at vendors located to most of the popular OHV trails. While Utah’s trails, mountains and landscapes are breathtaking, they are also fragile. Some trails may be considered private land, so it is vital to heed all restrictions and rules in order to protect yourself and the landscape for future generations. You can check with Forest Service, the BLM, or State Park offices to make sure you’re in the clear before you head out. 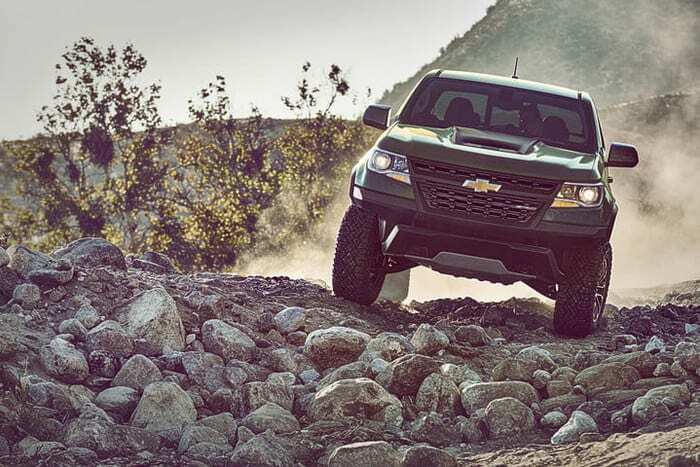 Any motorized vehicle which does not have the normal safety equipment such as lights and mirrors or is not built to federal vehicle standards is an off-highway vehicle and is restricted to off-highway use only. This includes all-terrain vehicles, pocket bikes, motorized scooters and snowmobiles. If a vehicle was manufactured and designated for “off-road” or “non-road” use only, it may not be driven on Nevada public streets or highways even if it has safety equipment. 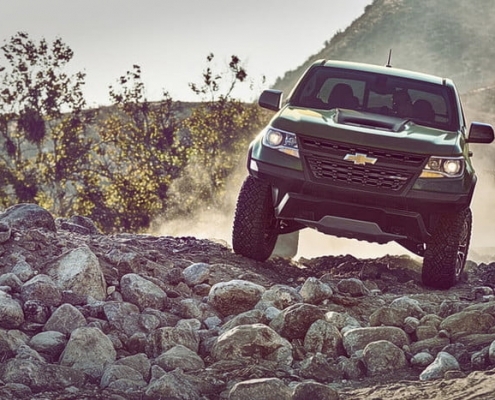 The designation for off-highway use is usually indicated in ownership documents, the owner’s manual or by a U.S. DOT label attached to the frame of the vehicle. Only two-wheeled motorcycles may be converted to on-road use. Other OHVs may not be converted. There are no driver license or minimum age requirements for OHVs operated off-highway in Nevada(drivers under 16 must be accompanied by an adult). City and county governments may designate small portions of public streets for access to or from off-road areas only and some age restrictions or other requirements may apply. OHV’s must display the MC (Motorcycle) or RV (Recreation Vehicle) license plate and OHV decal if operated within the state of Arizona. Title only license plates (plate sequence starts with RV), with the OHV/user fee decal; can only operate on BLM, some USFS, designated trails or off-road special use areas, and trust land roads. Off-road driving is not permitted within the Grand Canyon-Parashant National Monument (in case you were wondering). Additional resources for equipment requirements, riding laws, and recreational area use can be found here and information regarding registering your OHV can be found here. Now that you have read the rules and are safely buckled in, it’s time to ride those trails. 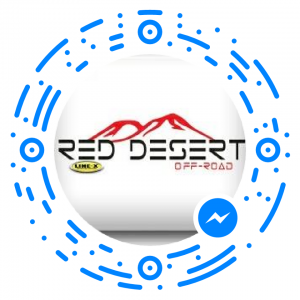 Visit our Utah, Nevada, and Northern Arizona popular off-road trail pages to choose your next adventure!